The Texas Debt Collection Act is similar to the FDCPA but it’s Texas law instead of Federal law. Unlike the FDCPA the TDCA is that it covers the original creditor as well as third-party debt collectors. 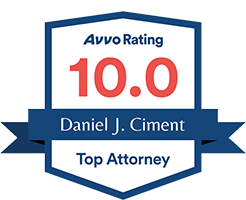 Under the TDCA you are entitled to a minimum of $100 per violation plus any actual damages and attorney’s fees and court costs.